Thanks SOOO much for your interest in Pioneer Content. Please remember to confirm your subscription when you get ‘the’ email. Remember. 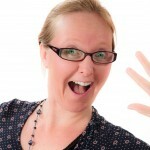 If you’re keen to use content marketing to share your know-how and personality with your world, this is THE place to be. 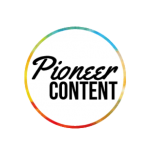 And now that you’re on the priority list, you’ll be among the first to discover the inside scoop on Pioneer Content – The Course. It’s going to be brilliant – and I’ll tell you more very soon. But in the meantime, have a listen to this quick podcast. P.S. Remember to confirm your subscription when you get ‘the email’ – or I can’t send you any more Pioneer Content stuff.